Why does LMU have 5 Sani-Tech Auger Compactors? Sani-Tech Auger Compactors pre-crush and compact in one powerful motion. 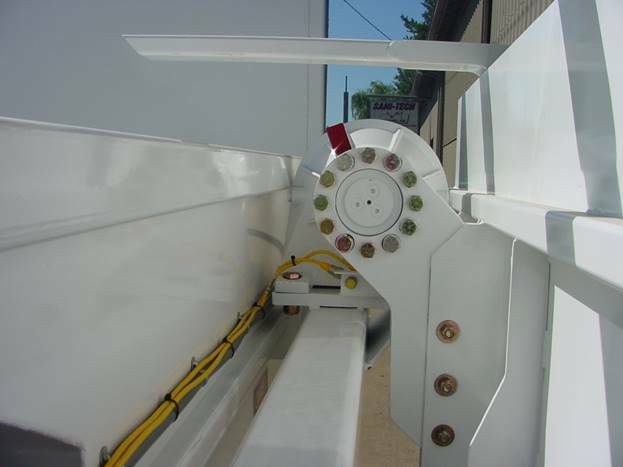 While processing material, the auger continuously runs in a forward direction, crushing and reducing the size of what it is fed. This enables it to compact up to five times faster than conventional hydraulic compactors. 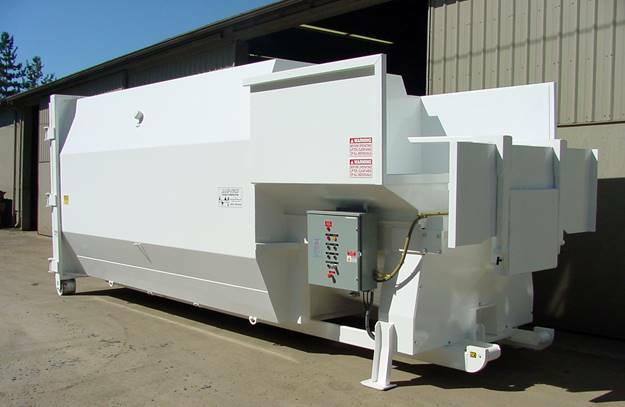 The Self-Contained Models are designed to handle wet, hazardous, and/or messy waste. With just over 9,000 students enrolled, LMU has a high capacity of waste and we are proud to offer the best solution. By using our University Compactors, LMU is able to lower their costs and effectively store their refuse prior to pick up. Loyola Marymount University also shares our practices for creating a better environment. Since our machines lower the carbon footprint by not using hydraulic oil, it was an easy choice for LMU to have Sani-Tech machines installed! The school currently has over 81,000 feet of solar power rooftops and is making an impact in the green movement. We’re proud to coincide with their Ecofriendly mission as the five Auger Compactors work to minimize trash and recycle. Sani-Tech University Compactors are durable, long lasting, EcoFriendly, and Made in Washington.